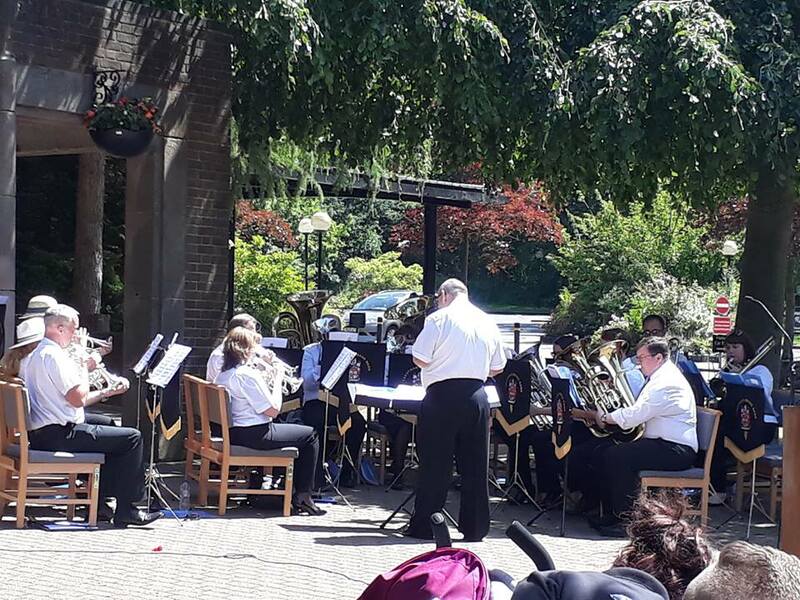 On Sunday 24th June Trentham Brass played for the Open Air Memorial Service at Carmountside Crematorium. Well played Trentham Brass Band! 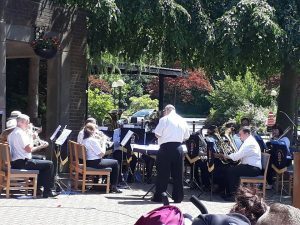 Suffice to say that all your efforts under such high temperatures brought comments of praise and satisfaction from many people attending including the local authority representatives who asked us to perform at the memorial service.